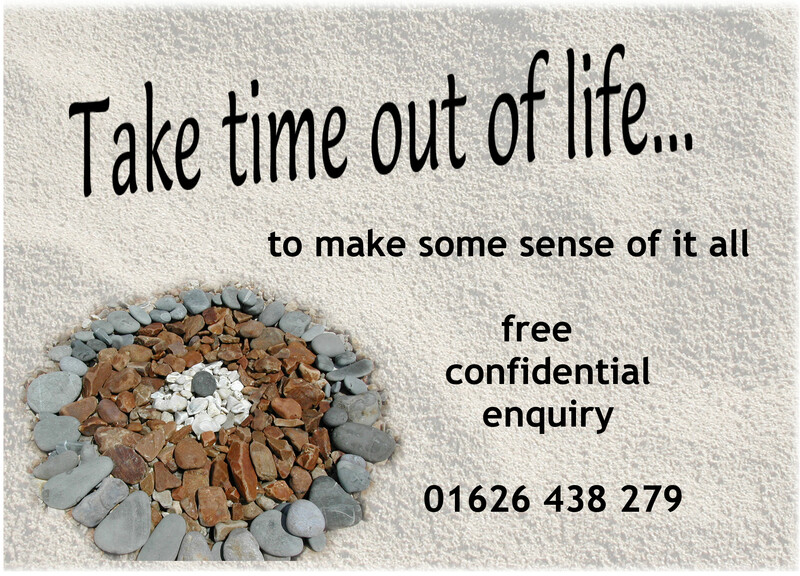 Psychotherapy offers you the opportunity to take some time out and make some sense of it all. You deserve to be met with respect, compassion and sensitivity. We start by building trust, and by exploring the strengths which help you in your life. If it feels safe and helpful to do so, we move onto addressing that which cause distress or trauma, or hold you back from living your life how you want to. We bring compassionate attention to what is happening right now, and support the process of positive change.